Christmas Cake. Fruitcake. Natural Wooden Background. Top View. Banco De Imagens Royalty Free, Ilustrações, Imagens E Banco De Imagens.. Image 87739275. 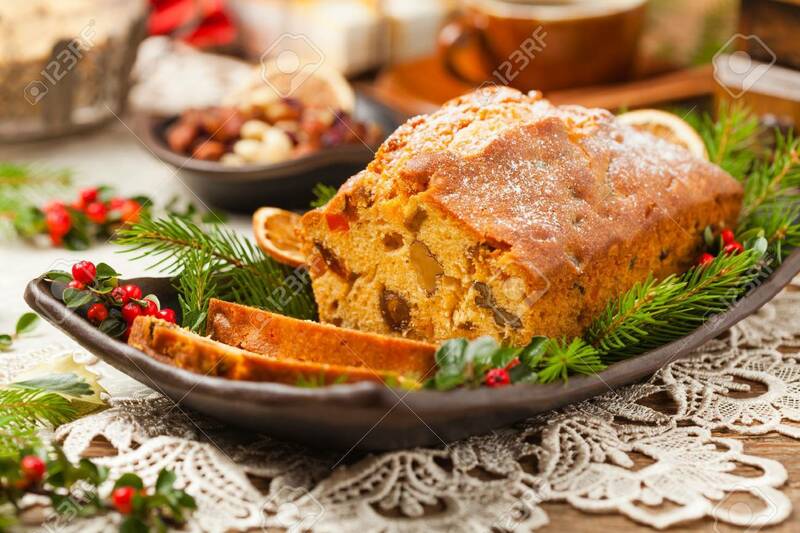 Imagens - Christmas cake. Fruitcake. Natural wooden background. Top view.